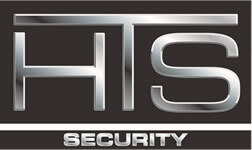 HTS Security installs and services security systems in Hastings, MN. We service the entire Twin Cities and surrounding areas, as well as western Wisconsin. HTS offers basic to sophisticated alarm systems, camera/surveillance systems and access control. Hastings is a city in Dakota and Washington counties, in the U.S. state of Minnesota, near the confluence of theMississippi and St. Croix Rivers. The population was 22,172 at the 2010 census. It is the county seat of Dakota County. The bulk of Hastings is located within Dakota County; only a small part of the city extends into Washington County. The city is named for the first elected governor of the state of Minnesota, Henry Hastings Sibley. 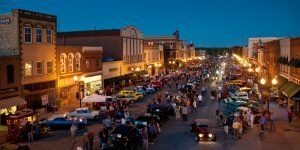 The advantages of the location that led to Hastings’ original growth are that it is well-drained, provides a good riverboat port, and is close to a hydropower resource at the falls of the Vermillion River. Sites closer to the river confluence are either too swampy (Dakota County) or too hilly (Washington County and Pierce County, Wisconsin).